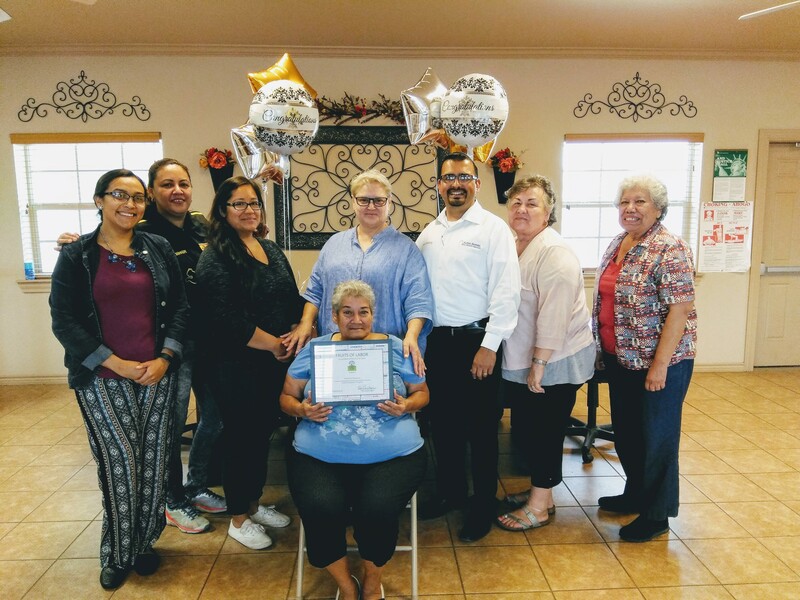 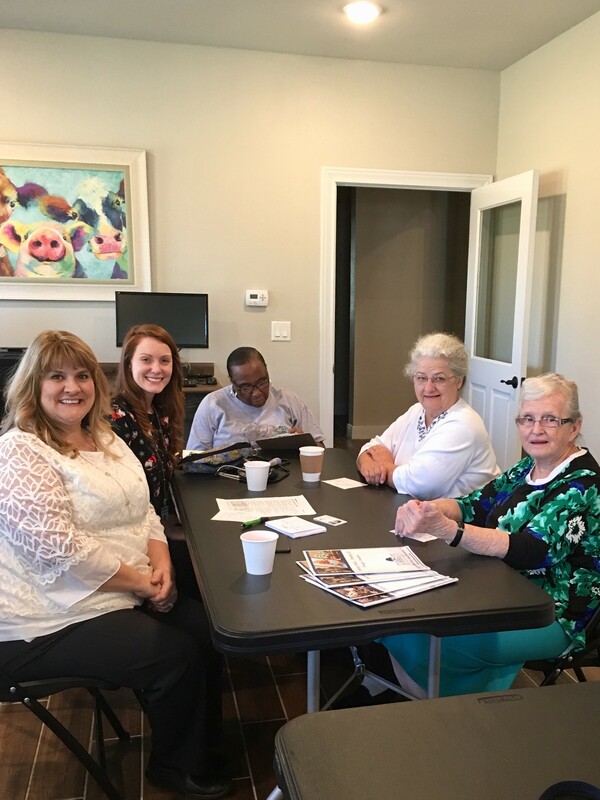 A couple of guest speakers, Lumberton Funeral Home talking about future planning and Riceland Health Care doing blood pressure checks. 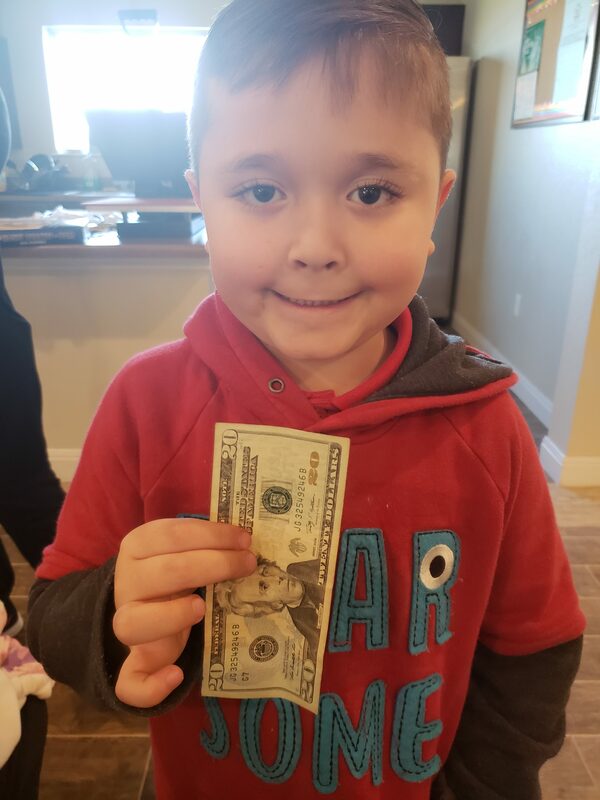 This young man got $20 for getting straight A's on his report card....way to go! 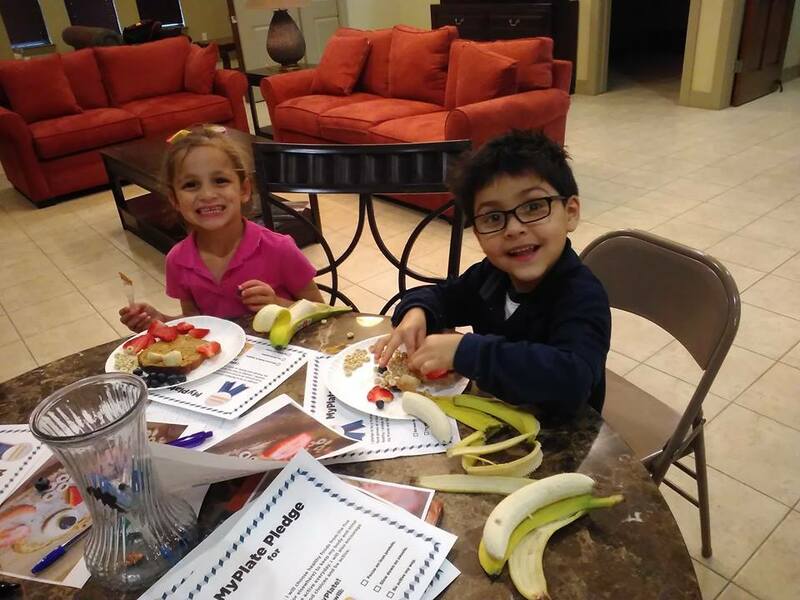 The kids are learning how to make good food choices. 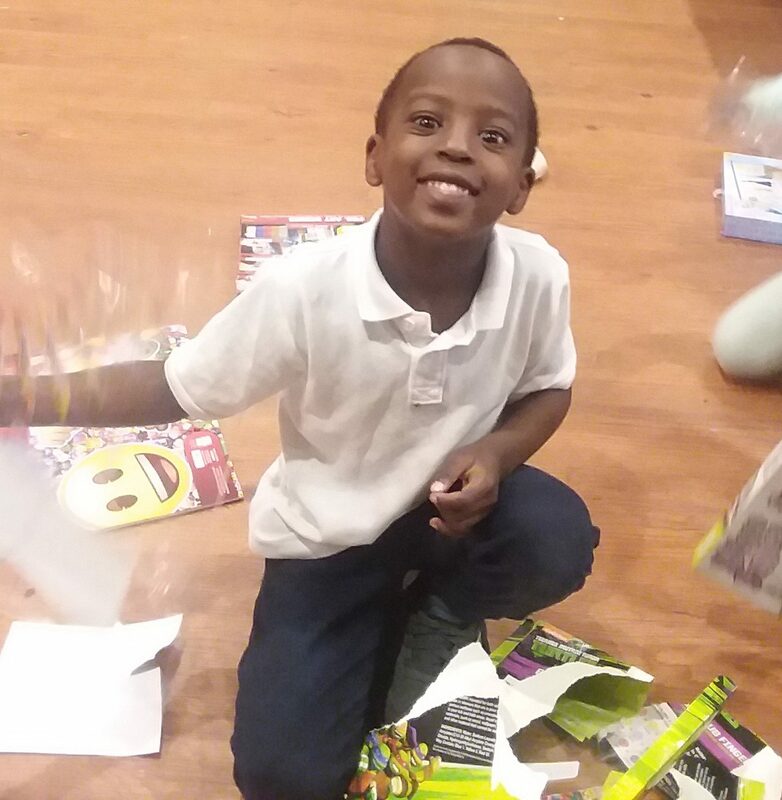 This young man is having fun at the Christmas party hosted by Anson Park. 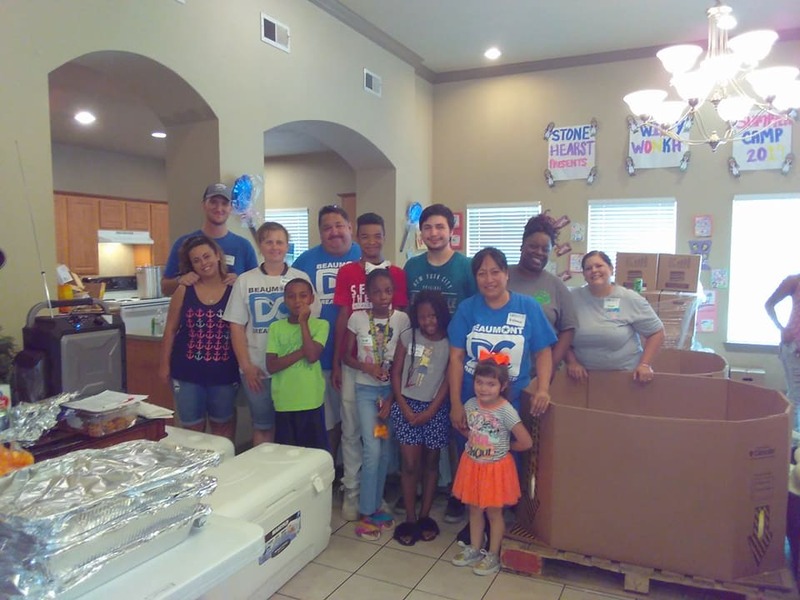 These guys did an awesome job at our Food Drive! 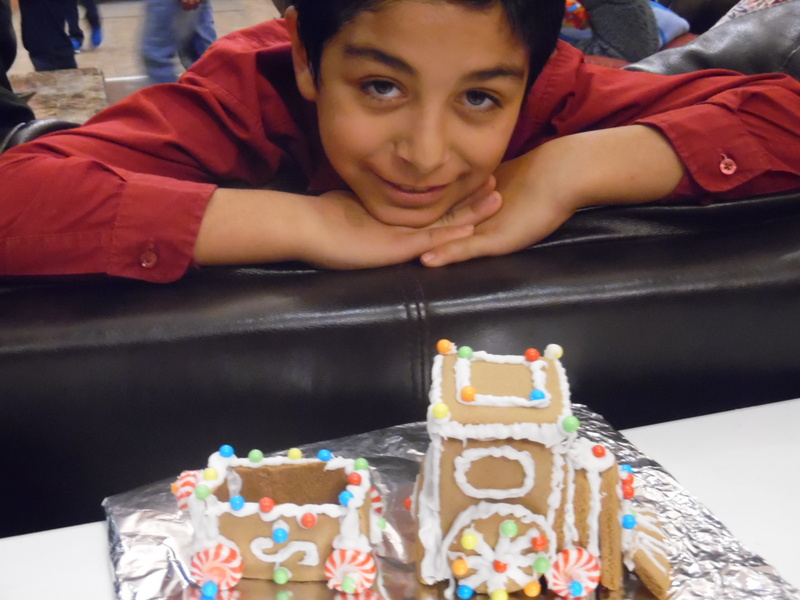 This handsome young man is proud of his gingerbread "train." 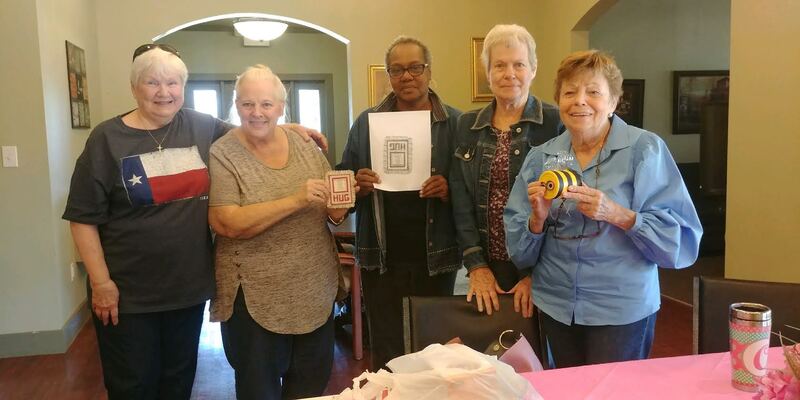 Classy Crafty Chicks Day - these beautiful ladies made picture frames and honey bee bird feeders. 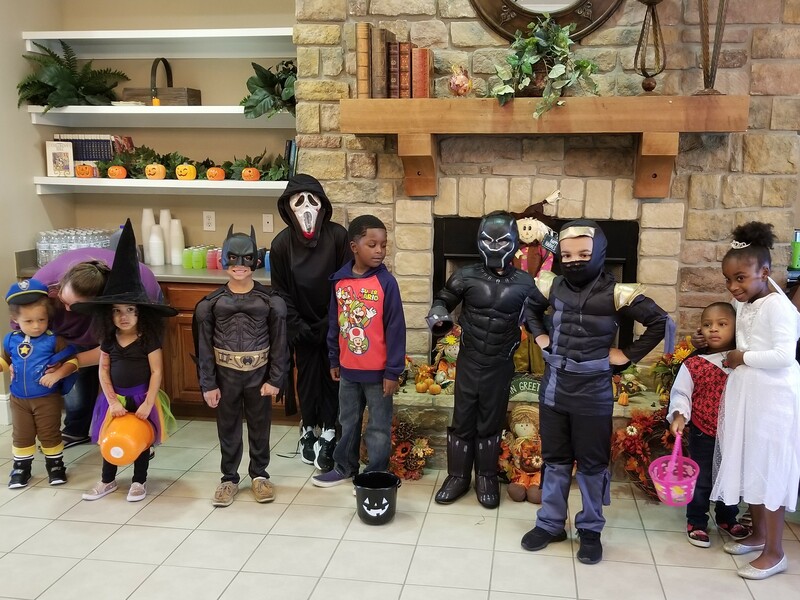 The kids at Huntsville would like to wish you a Happy Halloween!